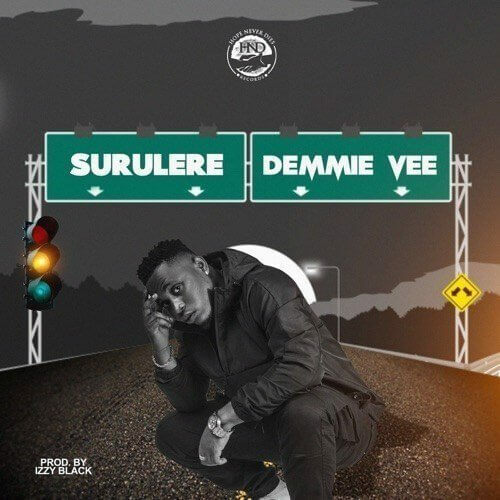 Download Music:- Demmie Vee – Surulere. Music produced by Izzy Black. Stream and download below.